Halloween Candy Coupons Available to Print! October 20, 2014 · by Zack Reyes · Post may contain affiliate links. See my disclosure policy here. Are you looking for some Halloween candy coupons for your next shopping trip? Well you're in luck because we've got quite a few of them here for you! In a hurry? Scroll down below this post to see all of the available printable grocery coupons including the Halloween candy coupons! Whether you want to give away the standard Fun Sized bars or if you want to go big and give out snack sized bars, we've got coupons for you! There is currently a $1 off of 2 Mars fun sized bars coupon in addition to a $1.10 off of two Hershey's snack sized bars bag coupon! What is the best way to use these Halloween candy coupons? Combine these two coupons with store deals to save the most money. Your best bet is to print these right away and they look for a sale. The reason you want to print them right away is that sometimes these online coupons disappear without notice and don't come back. 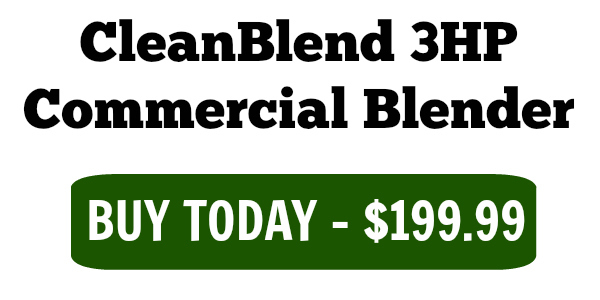 If you print them, you'll have them in your hand with an expiration date 30 days from now. The available coupons are always being updated too, so bookmark this page and come back to check and see if there are new Halloween candy coupons available to print! For now, either click here or scroll down to see the coupons that are available. Another strategy to use with these coupons is to print as many as you can and save them for after Halloween. A lot of store will discount their Halloween candy up to 50% off the day after Halloween. You can use these coupons on those clearance sales and save a ton of money. I have gotten Halloween candy free sometimes with these after-Halloween sales. Tons of Crest Coupons Available to Print! October 11, 2014 · by Zack Reyes · Post may contain affiliate links. See my disclosure policy here. Right now, you can print 10 different Crest coupons right here! I previously wrote about Colgate Coupons here, which there are none available right now, but you can score the Crest coupons today and rack up some nice savings on oral care products! Just printing these few coupons can save you up to $10 on your next oral care purchase! Print them once, then come back to this page and click the link to print the again! You can get 2 sets of Crest coupons right here! New $1 Nabisco Coupon Available to Print! October 8, 2014 · by Zack Reyes · Post may contain affiliate links. See my disclosure policy here. There's a brand new Nabisco coupon available to print today! 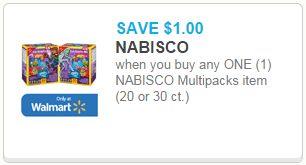 Click here to clip the $1 off Nabisco Multipacks coupons redeemable at Walmart. Now, unlike some coupons that say "redeemable at" and you can use them elsewhere, this coupon has the wording, "only at Walmart", which makes me believe that only Walmart carries this item and this coupon can only be used there. Either way, clip the $1 off Nabisco coupon here! I wrote about Nabisco coupon more here. New Printable Coupons for October 2014! October 1, 2014 · by Zack Reyes · Post may contain affiliate links. See my disclosure policy here. Just a few examples of the coupons that you can find are: Campbell's Soup coupons, Pantene coupons, Hershey's coupons, Dawn coupons, Cape Code coupons, Colgate coupons, Charmin coupons, Ziploc coupons, Playtex coupons, Shout coupons, Tide coupons, Ziploc coupons and more! 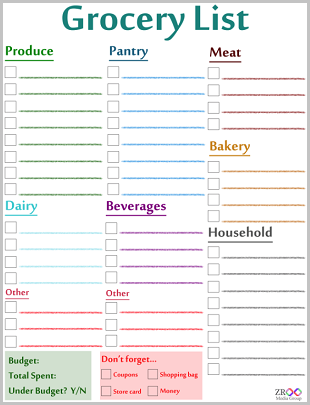 So as you can see, you can save money on just about anything at the grocery store in October 2014 with these new printable coupons! Check out Target for the best deals, as they have their Cartwheel program in addition to great store prices and store coupons which can be used on top of the coupons found above. As we get to the home stretch of 2014, you're going to want to use as many coupons as you can to take some of the sting off of your holiday shopping. The stores and manufacturers make this easy for you by ramping up their deals and coupon offers at this time of your. It's so easy to save, you just have to try. So browse the above printable coupons and see if there are any that might interest you. Even if you do not see an immediate need for a products above, but you have some interest in it - print it right away because the thing with these coupons is that they can come and go at anytime. Happy shopping and happy printing!